Sabre Red USA Defense Spray offers maximum stopping power with its pepper spray formula. 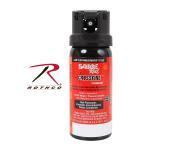 Sabre Red USA Defense Spray offers maximum stopping power with its pepper spray formula. 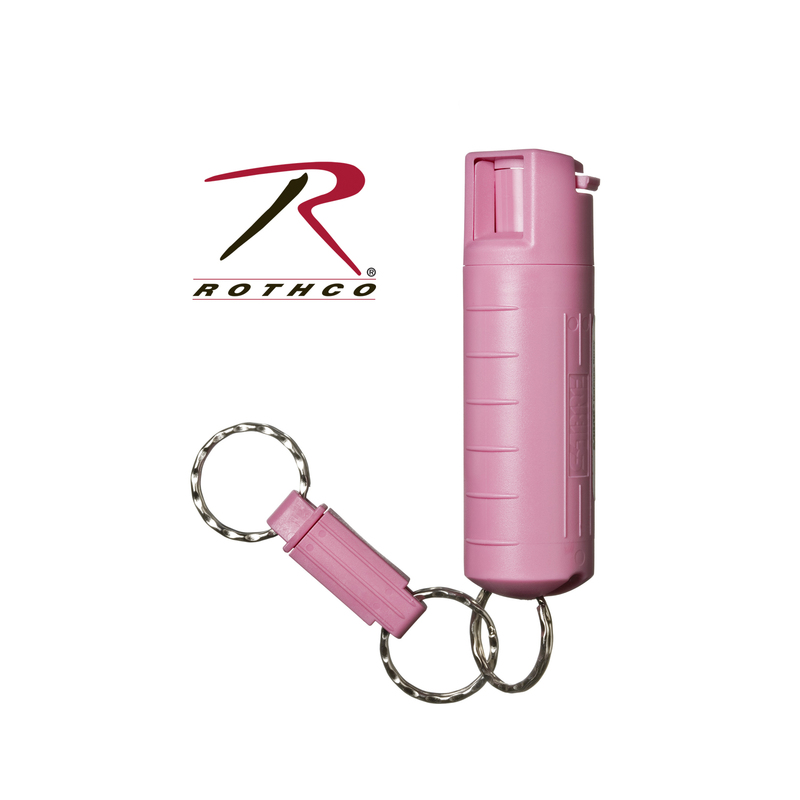 Complete with a pink hard case and quick release key ring for hands-free carry, the Sabre Red Pepper Spray has a ballistic stream which reduces wind blow-back. 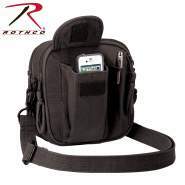 With a range of 8 to 10 feet and containing approximately 25 shots, this is the ideal personal protection item. Proceeds From This Purchase Help Fight Breast Cancer. ISO 9001 Certified.